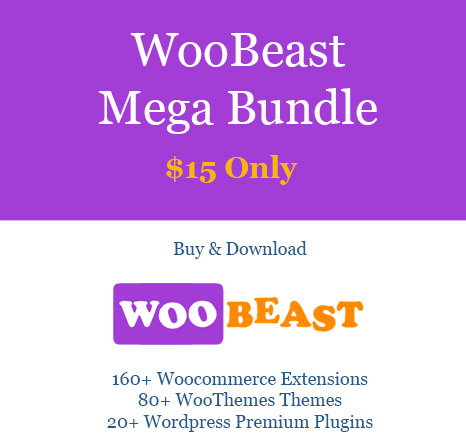 Memorable WooCommerce Theme is a full featured theme. Its specialty is to showcase your contents and make it memorable. It is also a business oriented theme. Memorable WooCommerce Theme: It is a full featured woocommerce theme. The theme offers some important features like full featured homepage, team widget, home widget column, introductory message, informative footer. It also has lots of styling options. The theme support google font for more variation of showing contents.